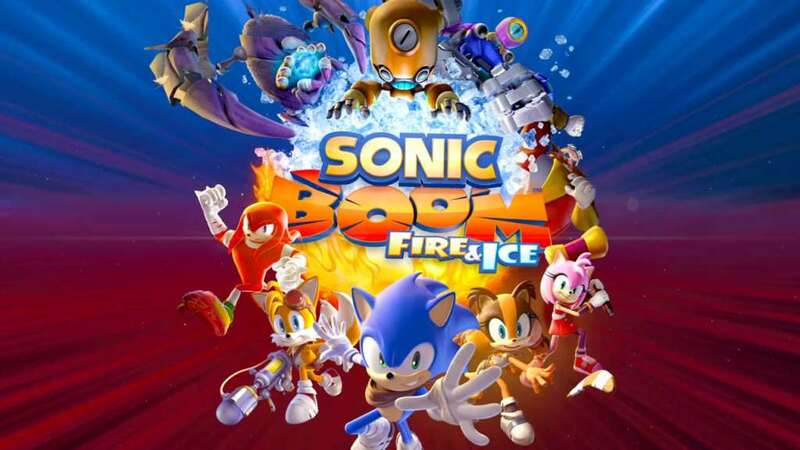 GameSpot caught up with Sonic Boom: Fire & Ice creative director Matt Kraemer to learn more about the game. Much of the discussion pertained to how this title improves upon the original and listening to fan feedback. Per usual, we’ve rounded up the interesting responses below. For the full discussion, head on over to GameSpot.